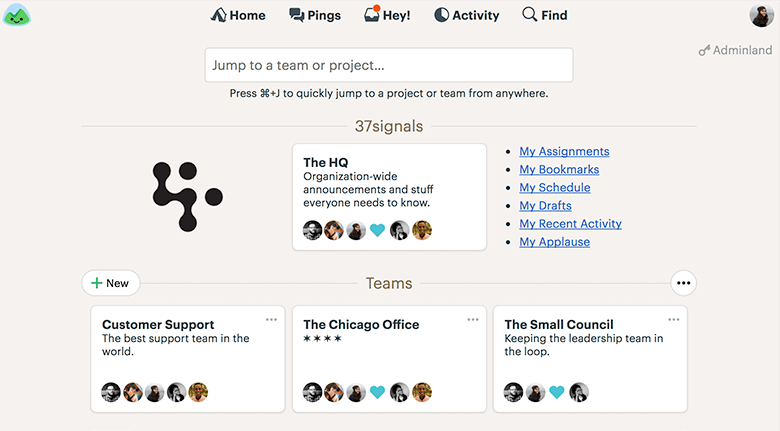 Back in 2004, what is now Basecamp was called 37 Signals. Founder and web designer Jason Fried changed the name in 2014 and continuously upgrades and improves the product. At the time, his company did web design. Jason said, “Business was great, and we were busy. But we were disorganized. With so many concurrent projects, things began to slip through the cracks.” As with all businesses at the time, email was the only option for communication and collaboration. Most projects involve various responsibilities, expectations, and deadlines. Each team member’s progress usually effects the other. Some tasks run concurrently while others might start earlier or later. Remote team members typically work at different hours, from dispersed locations. Jason realized that a centralized platform would address all of these issues. However, unable to find an acceptable solution, Jason, and partner David H. Hansson, decided to build their own project management software. Hansson developed the web design framework, Ruby On Rails, and Basecamp is the first to harness the innovative programming platform. After 15 years of constant upgrades, Basecamp 3 is more cost effective and business friendly than ever before. As you’ll see, they’ve switched to an unlimited offer, and we’ll begin by looking at the improvements to an already robust project management system. Not only is the brand identity design agency leading with a great look, but the function and userflow is also superbly clean and identifiable. 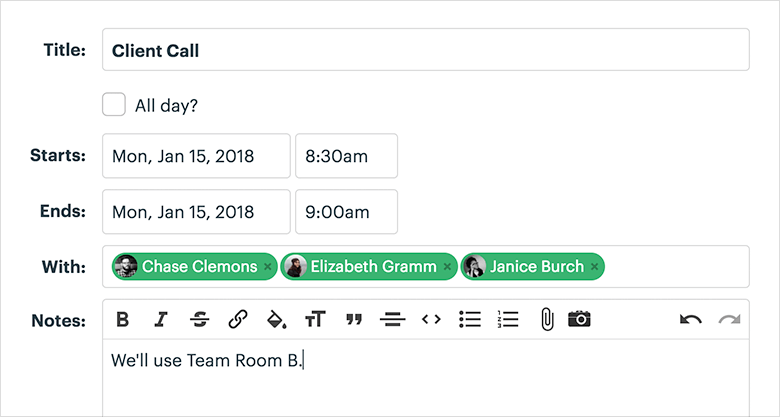 Basecamp 3 helps teams of any sized business organize better, communicate effectively, and improve the overall work quality. Working towards their common goal or objective, all Basecamp users start by getting the big picture on the Homepage. Communication has improved, and things don't get left undone, we can see who is working on what and when it's due. Think of your Homepage as the satellite view of your city. You start big and zoom down to what you want to see. You or your team will never be lost because all files are organized on a single screen. It allows everyone to see all the team and project files at a glance, so you can choose the right file and to whom you need to send a message. The “Company HQ” on top. 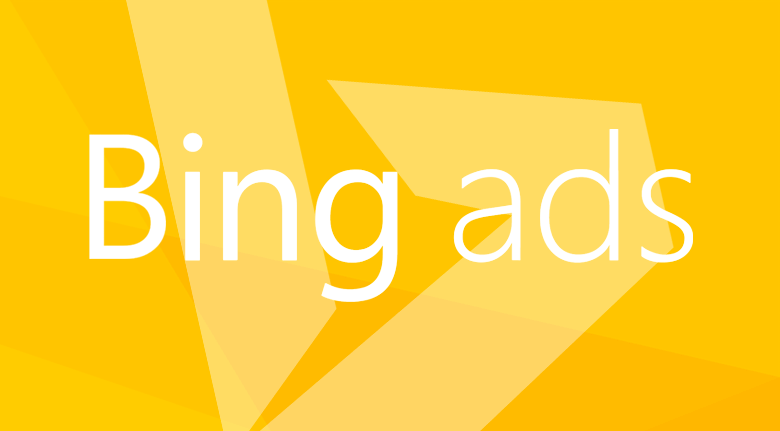 This is where everyone can view company-wide announcements, documents, and information. Next are the “Teams” folders. You can quickly view who is on each team. Lastly are the “Project” folders, and you can create as many as you need. Inside the Project folders are six productivity tools to keep people and projects on track. 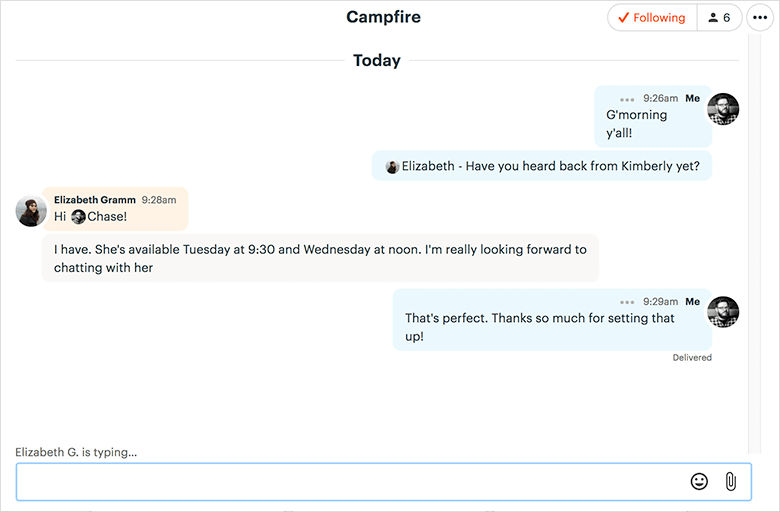 Campfire – Use Campfire to chat and ask general questions of a group or individual to get a quick response for important decisions. Message Board – Keeps conversations on one page, so you don’t have to browse through old email chains to find conversation threads on any given topic. setting due dates, and assigning responsibility. Schedule – Add single or multi-day events. Sync with your personal calendar in Google, iCal, or Outlook. 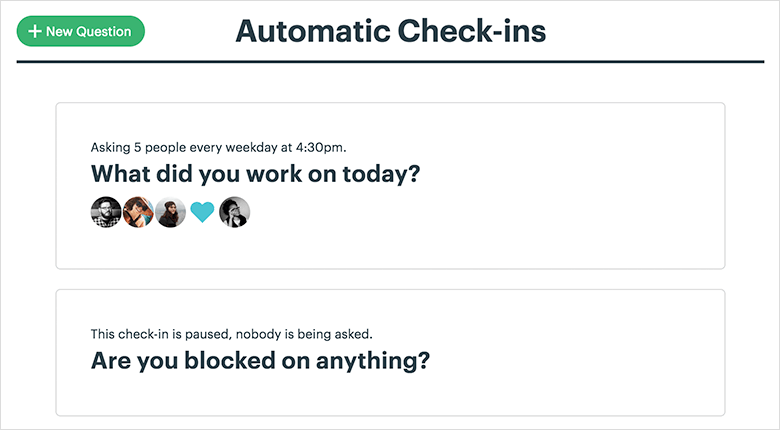 Automatic Check-Ins – Request that everyone send a short report on what they worked on or accomplished for the day. Saves hours of wasted time in status meetings. Docs & Files – More intuitive than Dropbox or Google Drive, you can place PDFs, images, and Google Docs into color-coded folders. Anyone on the team or project can access the files anytime, from anywhere. For the top marketing company team members that work on projects, saving time also equals us saving money for the partners, clients and colleagues that work with us on accounts. This document storage handling is vitally important to efficiencies in production and flow. It protects your project by autosaving and should you accidentally type over or delete a file, you can still get it back within 30 days. That includes your clients if they collaborate with you in Basecamp. When you are ready to share a file or message with your clients, you can switch from team only to client in the dashboard. Clients can leave feedback, reducing the number of emails and meetings. It’s fast and easy collaboration all in one place. My clients just "get" Basecamp, right away, and use it all the time. They like that it syncs with their email. They also love that it has everything they need in one area. It's fantastic. 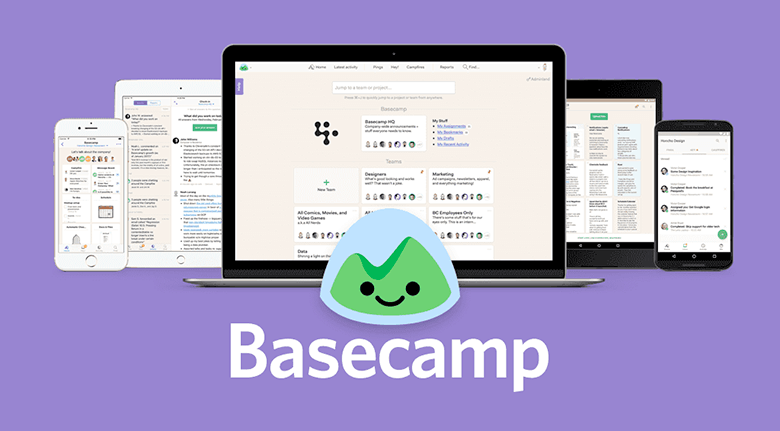 Basecamp works well for individuals who are not tech-savvy. Most new users find it intuitive and need no training. However, Basecamp has tutorial videos on how to take advantage of every feature, so no one is left behind. For people unsure of how to work on a collaboration platform, the app suggests documents and tasks that teams should add to streamline the project. 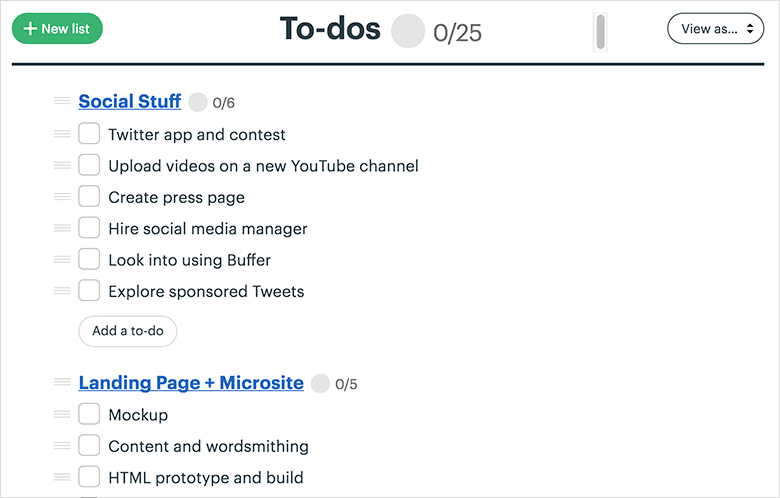 Most new users can start delegating tasks and organizing projects within a few minutes. Hosted in the cloud, Basecamp 3 is a SaaS which never requires maintenance expenses or updates from you. 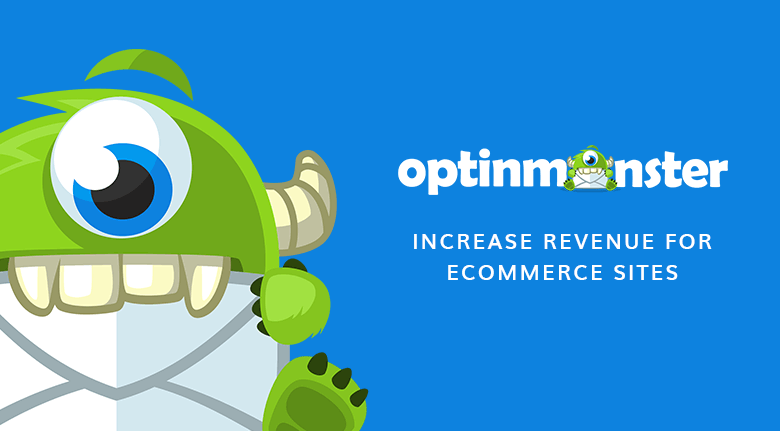 Companies can save more by consolidating messaging and collaboration into Basecamp and eliminating expensive third-party apps. The result of using Basecamp is that it reduces wasted time by keeping everyone informed and organized. One vast improvement with Basecamp 3 is the new price. There is only one option, and you can manage unlimited projects with as many people as you can muster. Plus, you get 500 GB of storage which is usually enough for most applications. It syncs with Google Docs, so you can store docs there and open them from Basecamp. You get it all for $99 a month, and there is no contract or commitment on your part. For a company with many employees, this can mean substantial cost savings. 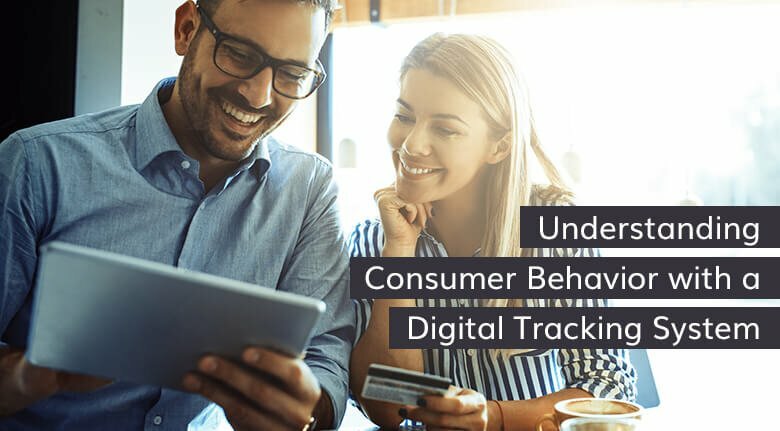 They offer a free 30-day trial, and there is no credit card required. If you sign up, you can cancel at any time.